Chances are, you’ve wandered through the home decor aisle in a local department store and noticed their cheap frames and wondered, “Why would I get a custom frame when I can buy a cheap one here?” The reason, of course, is that there’s a world of difference between these low cost and low quality frames and the custom framing we create for you. The first difference to note is that custom frames are, as the name suggests, customized to your piece. This means the frame can tailored to not only your item, but also to the room you’ll be displaying it in. You can create a theme for a gallery wall in your home, or set up a contrast that draws the eye to your artwork or memorabilia in truly unique way. A bespoke frame confers a greater sense of style than a simple, factory formed, generic frame ever could. 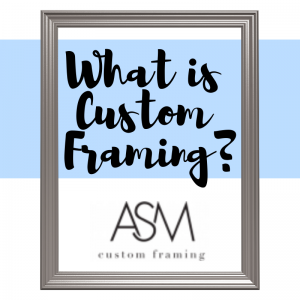 A custom frame will also protect your piece far better than a generic frame. By being able to fit the frame to your piece, you can rest assured that the frame won’t bend or pinch on your piece in the same way that forcing it into a factory formed frame could. What’s more, the materials we use are archival quality, meaning they won’t allow damage to your artwork or collectible in the same way a generic frame will. A custom frame ensures that your piece is not only fashionably displayed, it’s also going to be preserved as a keepsake for you through the years. 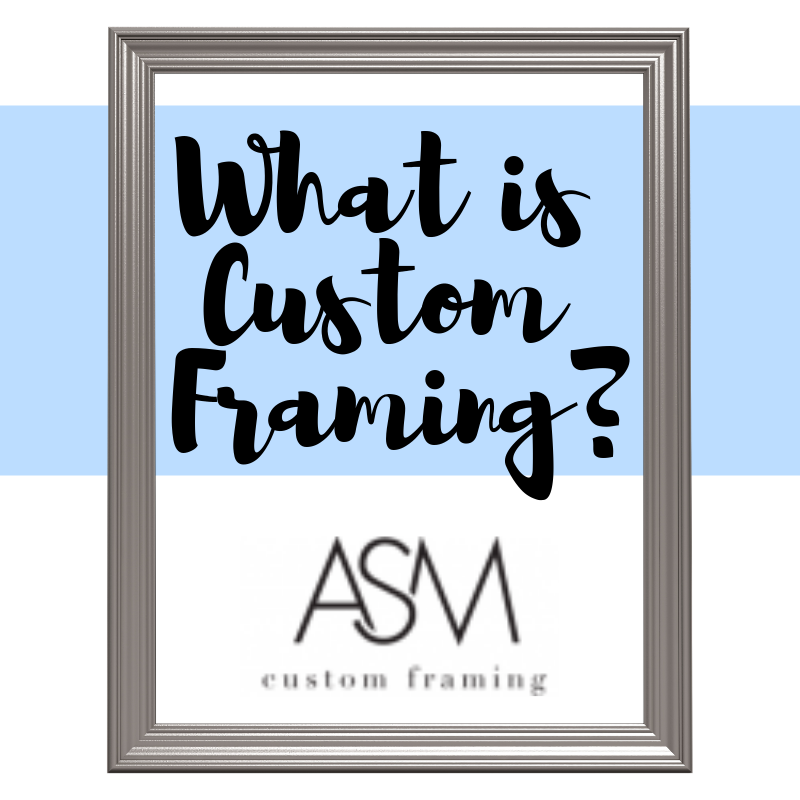 If you’re still curious about the benefits of custom framing, we’d love to have you come in and visit our shop. Our highly qualified staff have decades of experience, and we have a great deal of pride in our work. You will be astonished at the difference our custom framing can make for your keepsakes!